for anime/game/TCG updates and stuff. US Mewtwo event starts Feb. 12, I believe. I'm tingling with anticipation! 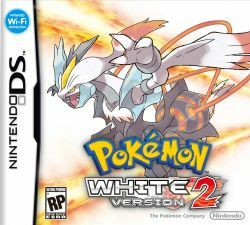 (2012-01-30, 01:02 AM)Raith Wrote: US Mewtwo event starts Feb. 12, I believe. I'm tingling with anticipation! Me too I enjoy the card game. Wow....Kyurem - Reshiram/ Zekrom fusions? Hmm... so he will lose his Dragon type.... But this will be an awesome game! Or he'll lose his Ice-typing. 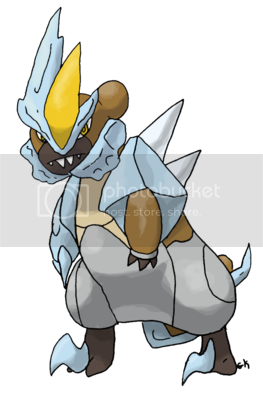 Or he'll stay the same type, which I find more likely because I don't think Gamefreak wants Kyurem to learn Thunderbolt or Flamethrower, because Gamefreak hates Ice-types. Because it's relevant. Kyruem with everything. But in all seriousness, I actually rather like the idea. The fact that it comes out so soon too is just... yesss. Personally I hope it's a actual sequel. what do you mean with everything? And Zubat remains annoying as all hell. It wouldn't be Pokémon without the Zubat factor . 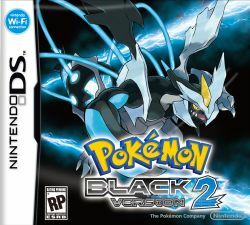 boxart for black 2 white 2 revealed!